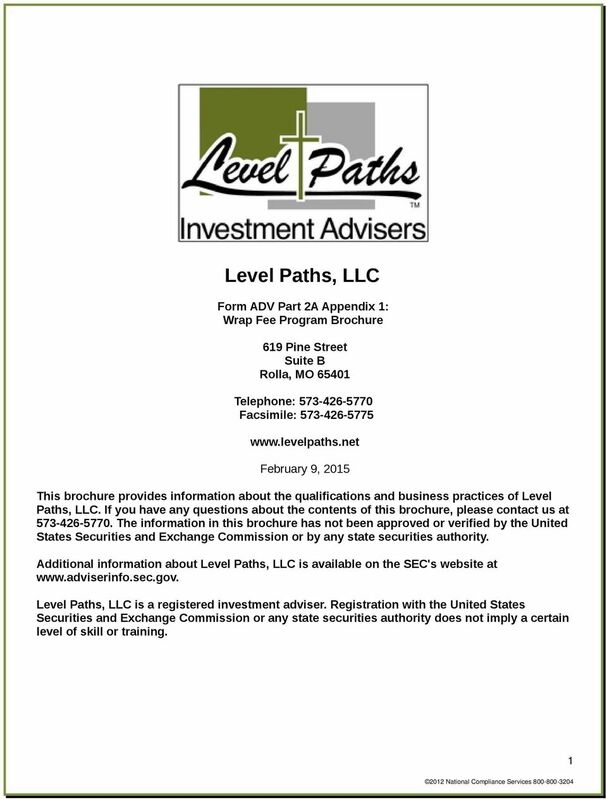 Download "Level Paths, LLC. 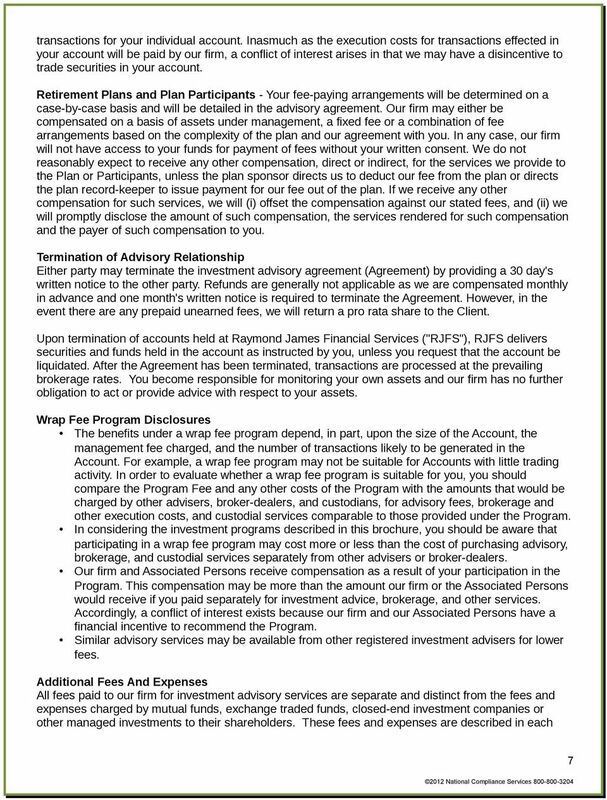 Form ADV Part 2A Appendix 1: Wrap Fee Program Brochure. 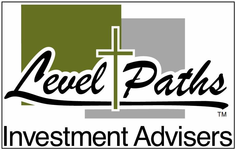 619 Pine Street Suite B Rolla, MO 65401"
Matson & Cuprill. 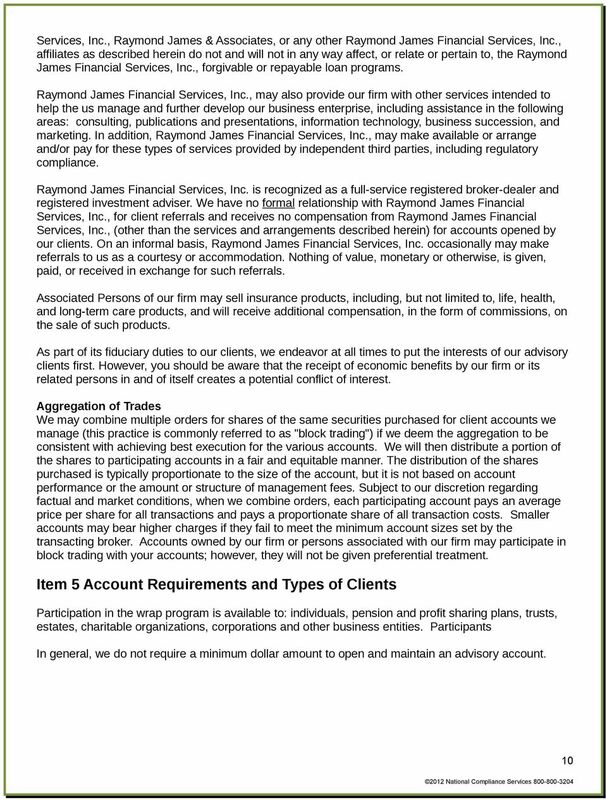 7361 East Kemper Road Suite B Cincinnati, OH 45249. 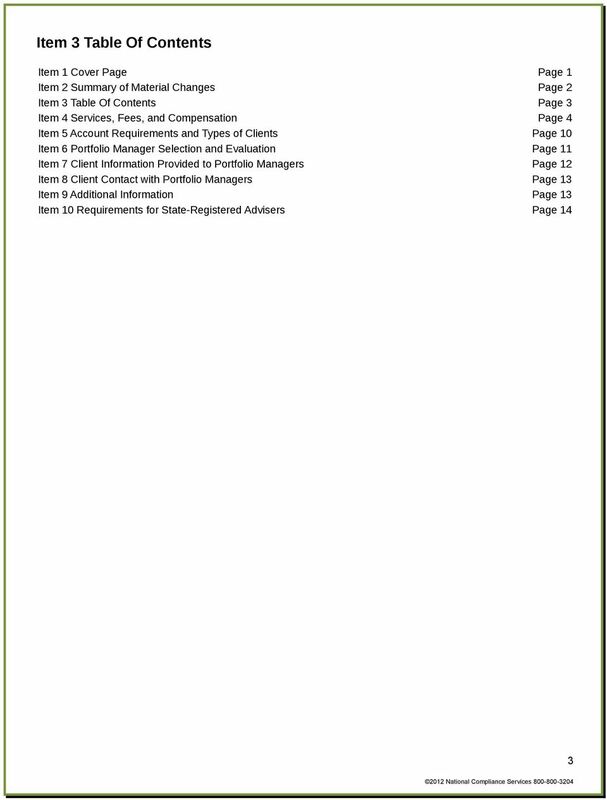 Telephone: 513-563-7526 Facsimile: 513-563-7597. http://www.matsonandcuprill. 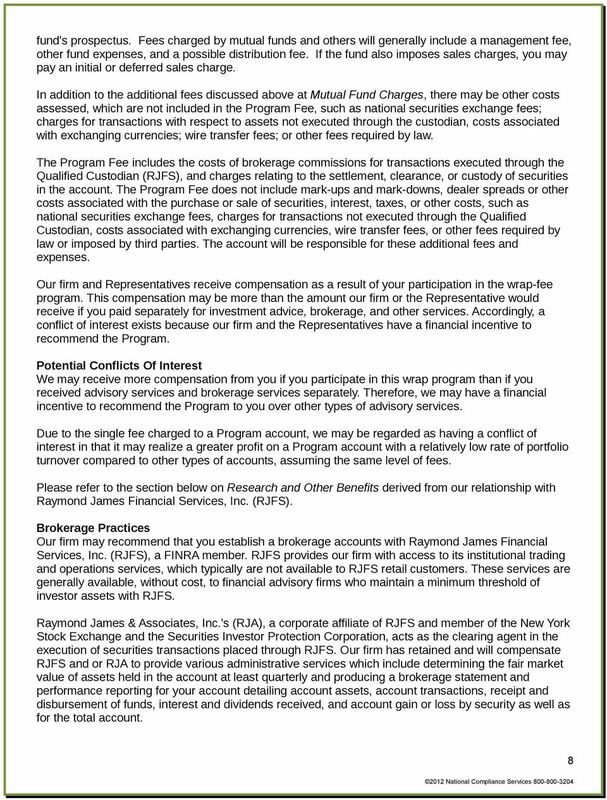 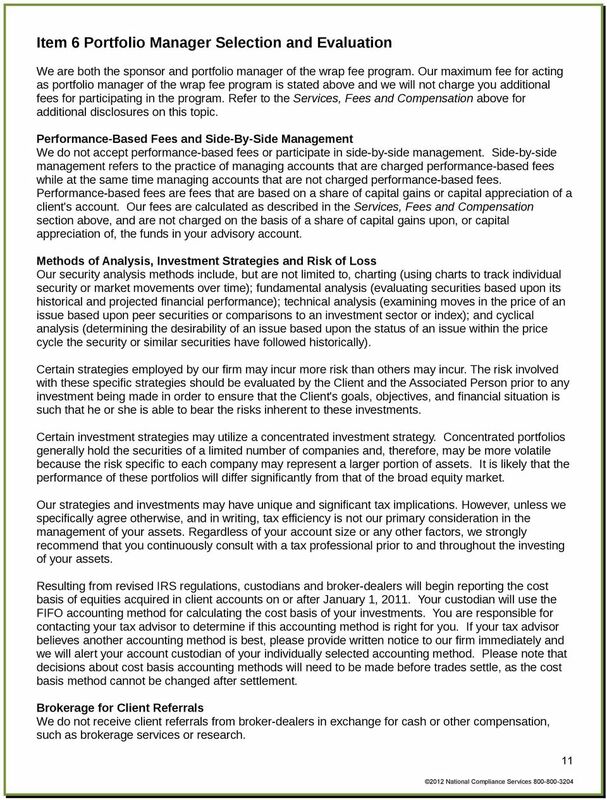 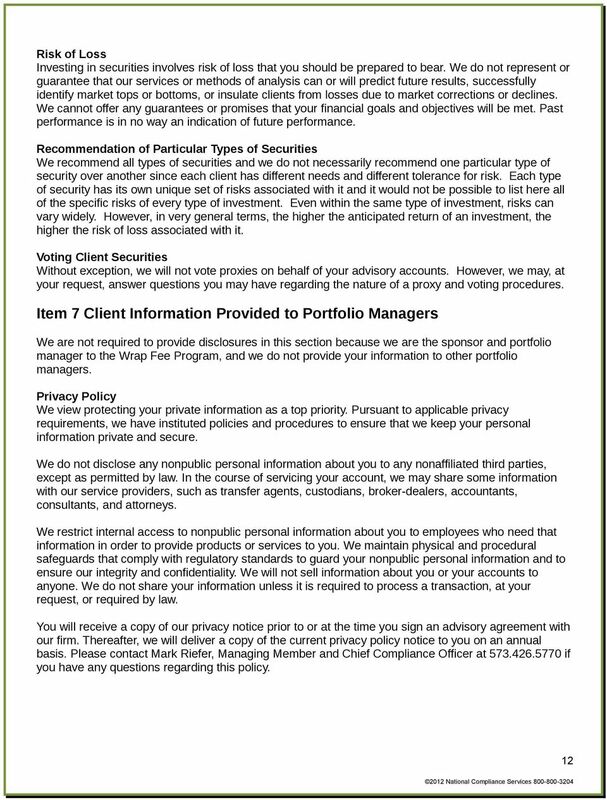 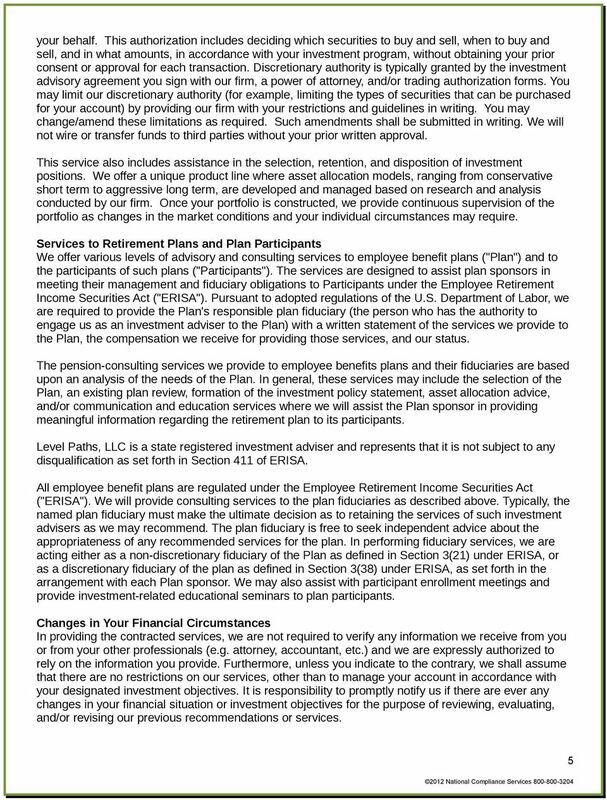 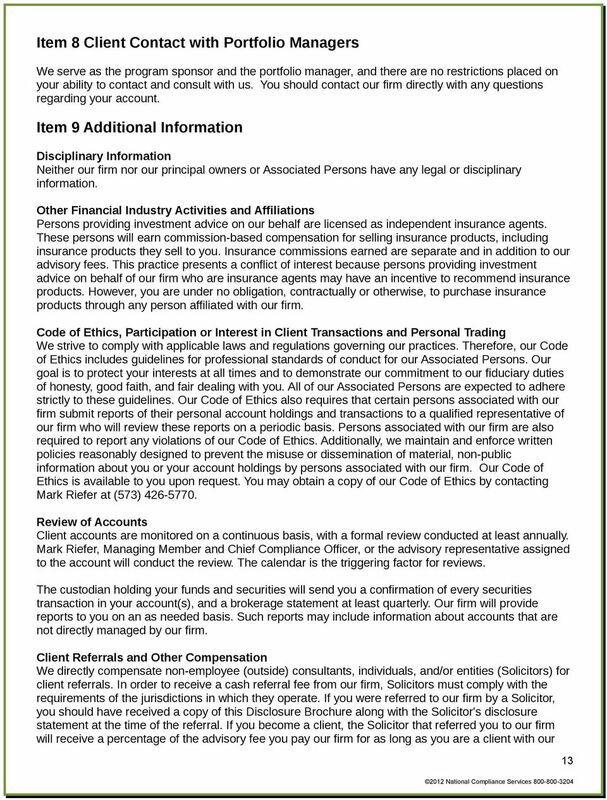 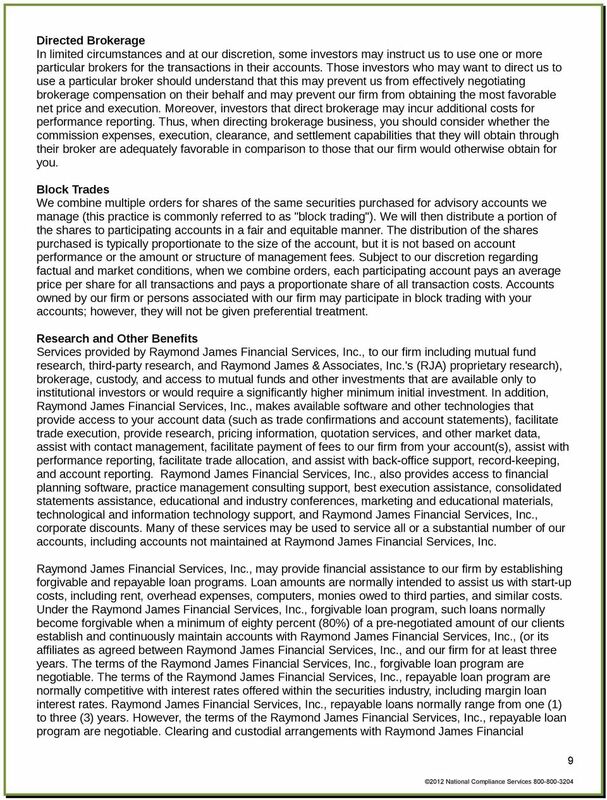 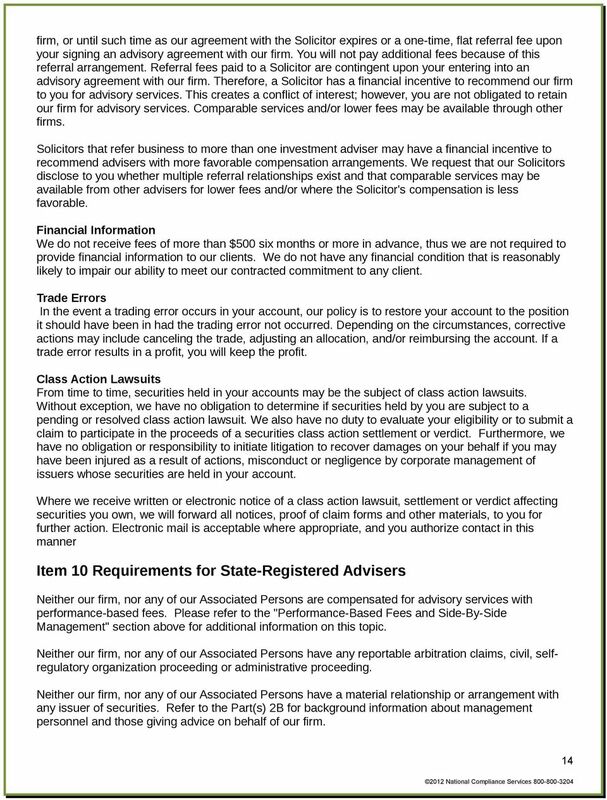 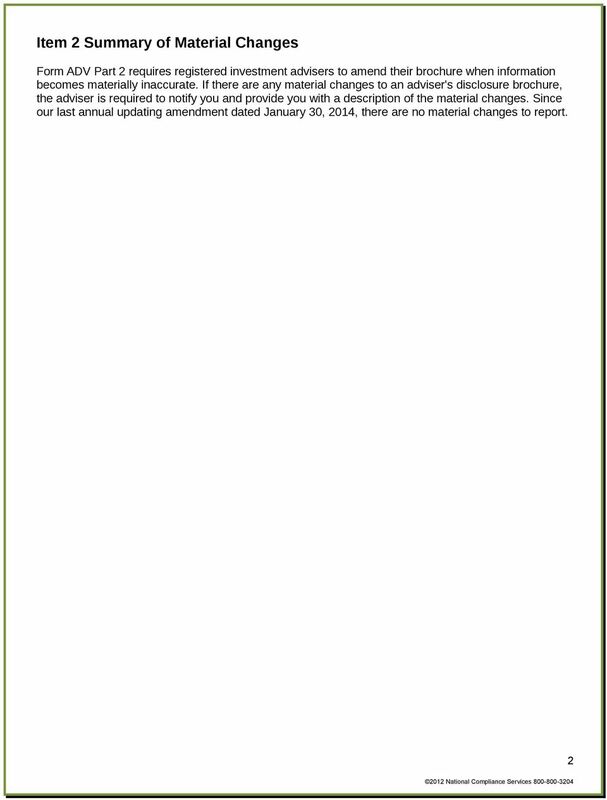 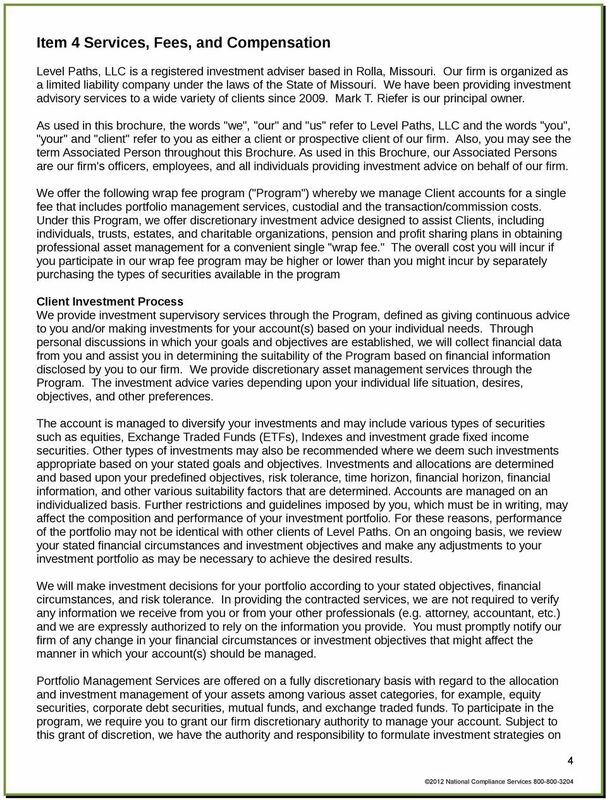 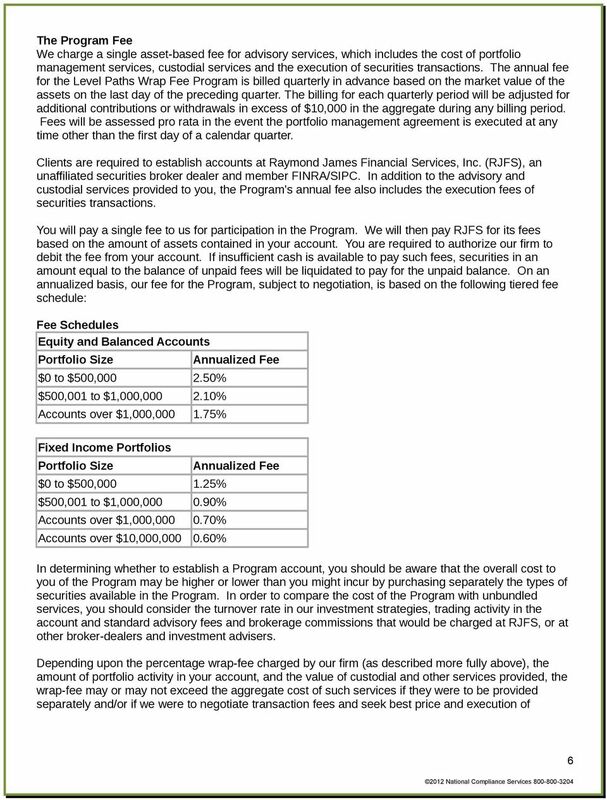 Form ADV Part 2A Disclosure Brochure Effective: January 4, 2013 This Disclosure Brochure provides information about the qualifications and business practices of PredictWallStreet, Inc. d/b/a ( IQTick ).